Well, that’s an awfully personal question… Luckily, we pride ourselves in being open, honest and all about helping those who turn to us. We’re the ones You’ve been Googling for, so Google no more! You’ve come to the right place and we’ve got all the info you need in one site. As South Africa’s building and home renovation directory of choice, we’ve been the bridge between home owners and improvement service providers since 2007. The good news is we’re not going anywhere, and we’re always looking for innovative new ways to improve our services to you. 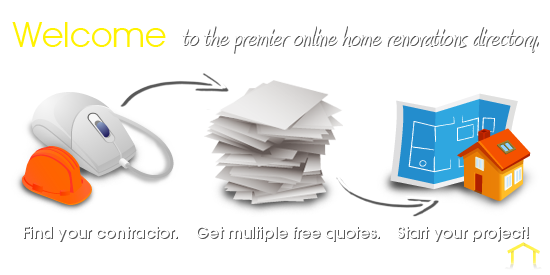 Home renovations needn’t be a hassle thanks to our effortless quote request forms. 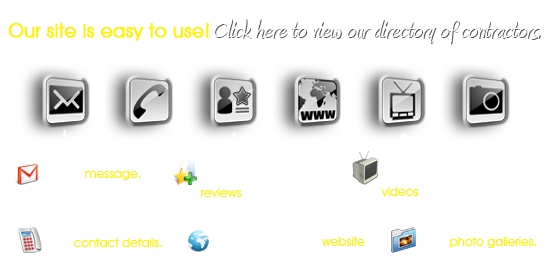 Simply choose your category and browse through the pictures, videos and details of countless contractors on our site. Complete the quote request form available on each category page and let the speedy responses save you time, money and effort so that you can get back to the things that you love most. With online advertising being the fastest growing advertising medium worldwide, we take pride in our customised, comprehensive advertising packages that will help you build your brand. So stick with us and we’ll make you famous! What are you waiting for? Let’s get started! Click here to find out more about our rates and how you can sign up. 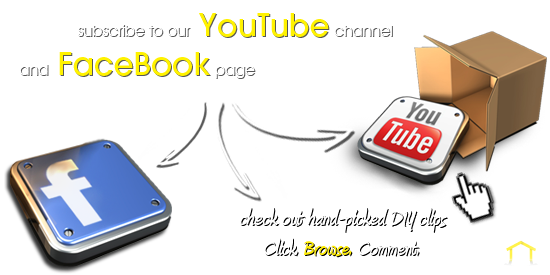 Click here to find out about our rates and to sign up.